One of the first things homesteaders did after moving west was to plant fruit trees– apples, pears, apricots, plums and cherries. If they didn't grow it, they didn't eat it. As commercial produce became more available, many trees were neglected. But remnants of these bygone orchards dot the state. As Sarah Kanter Brown reports, interest in these accidental survivors is on the rise. The region’s next big ag project may have nothing to do with wheat or cattle. It all about pulses: dried beans, chickpeas, lentils and peas. Montana’s farmers have been seeding pulses like crazy in recent years. Now, a group wants to build a manufacturing plant in Great Falls to further capitalize on the wonder crop. “We are ripe for a pea fractionation facility,” said Jolene Schalper, director of business development at the Great Falls Development Authority. 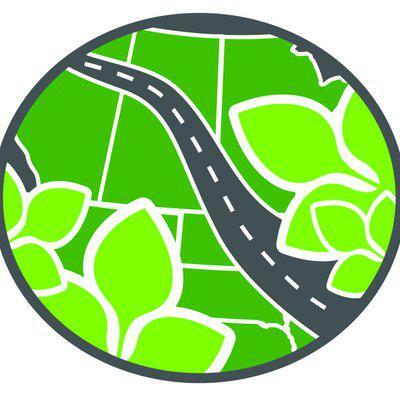 The Governor’s Local Food and Agriculture Summit will be held later this month in Bozeman. It’s been nearly a decade since former Governor Brian Schweitzer convened the last Summit, a sort of pop-up food think tank, and in that time the state’s local food scene has changed. “Nationwide, this focus on local foods has grown dramatically,” said Annie Heuscher, director of the Community Food and Agriculture Coalition. An international team of scientists is a step closer to producing higher protein, better quality wheat and barley. That’s a potential boon for Montana’s beleaguered farmers, hit by commodity prices so low in recent years many are wondering how they’re going to survive. 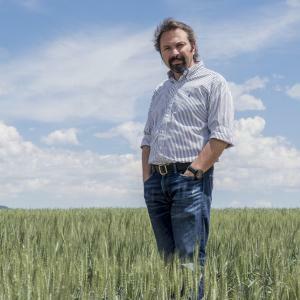 It all starts with Dr. Hikmet Budak, Montana State University’s first Plant Sciences Endowed Chair. His endowed chair is the highest academic award a university can bestow on a faculty member. 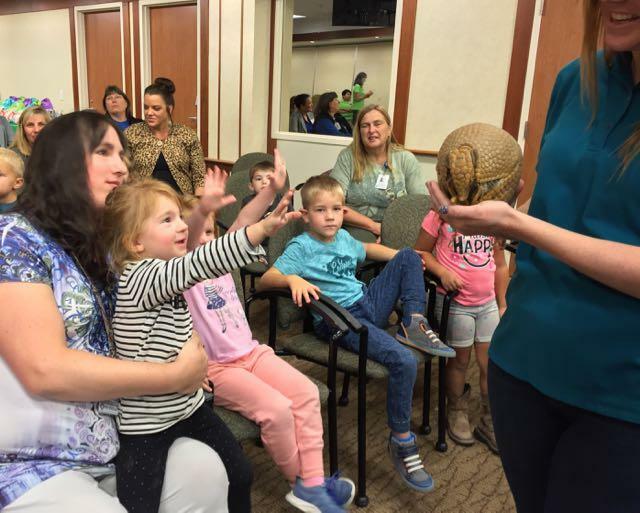 Local kids came face to face with a Great Horned Owl, a Three-Banded Armadillo and a Madagascar Hissing Cockroach at St. Vincent Healthcare Sept. 16. The animals – and their handlers – were on hand to bring the healing power of animals into the hospital. The project is called San Diego Zoo Kids. It’s a closed-circuit television channel broadcast throughout the hospital. San Diego Zoo Kids is a collaboration of the San Diego Zoo, ZooMontana, St. Vincent’s Children’s Healthcare and Ronald McDonald Charities of Eastern Montana.